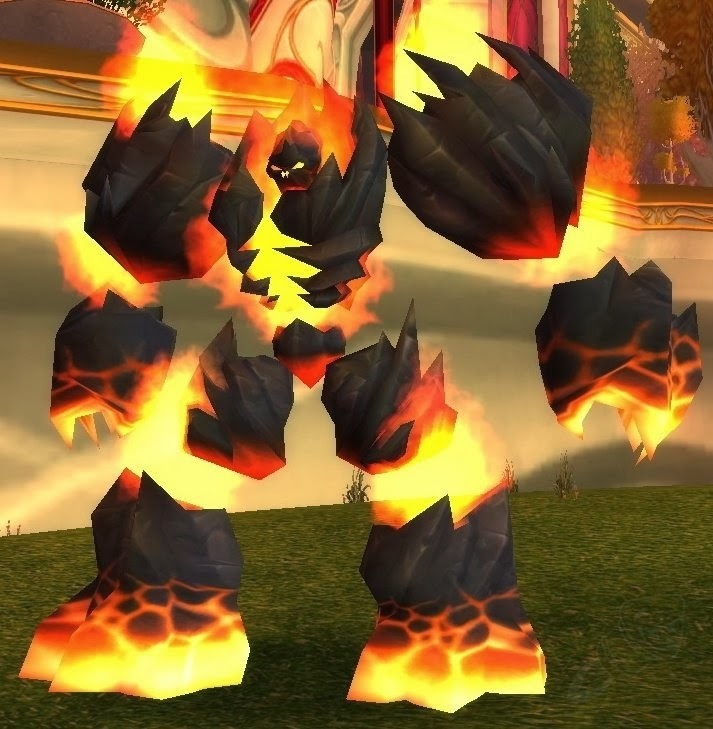 The mobs "Abyssal Flamewalker" in the Isle of Quel'Danas have a buff called "Immolation". your spellpower every few seconds. the buff doesn't work in-world but does when you take it to an instance. Spellsteal buffs have only a 2 minute duration but this is a nice little dps boost while it lasts.